Getting back to work can be difficult. 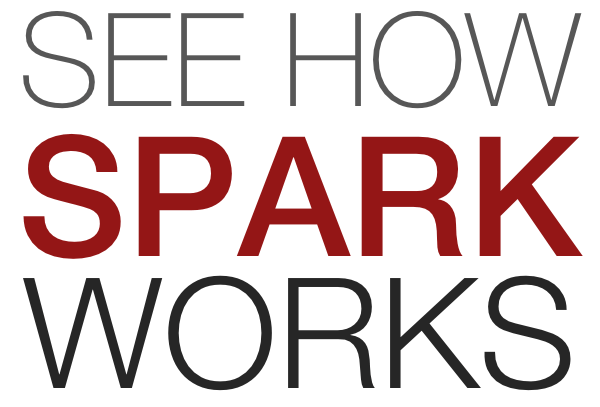 Let Spark help you get the advantage you need. Our mission is to help employees get the competitive advantage they deserve. We search hundreds of tax credits to show employers why your resume is the perfect choice.